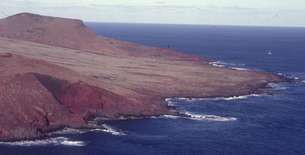 In the eastern Pacific Ocean, approximately 250 miles south of Cabo San Lucas (Mexico) at the tip of the Baja peninsula, is located a group of four volcanic islands known for their unique ecosystem called Socorro Islands. The Socorro Islands have an enormous diversity in topography, fauna and flora and the islands are the home to many endemic animal species and plants. 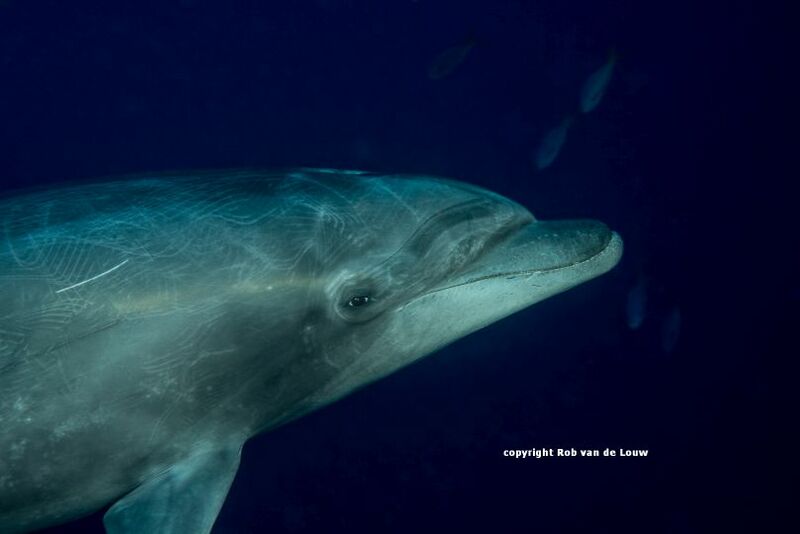 But especially diving in Socorro means to submerge into an explosion of large pelagic fish, many shark species and sea mammals like bottle nose dolphins and humpback whales. 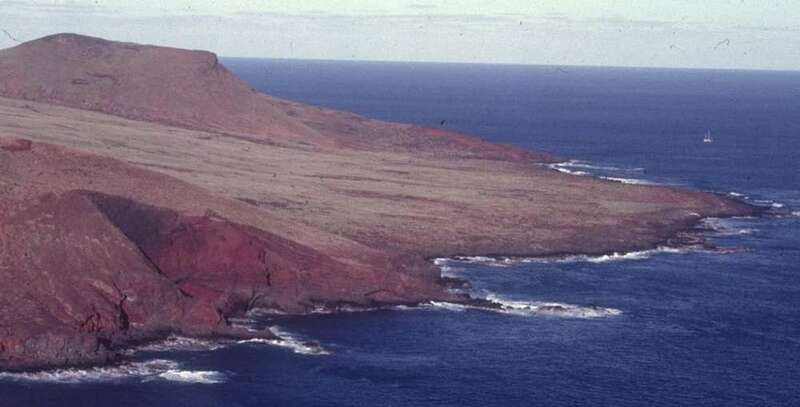 The Revillagigedos archipelago is composed of 4 islands: Socorro Island (50 square miles, rises to 3.440 feet), San Benedicto (2,3 square miles, rises to 1.110 feet), Clarion and Roca Partida. These islands are simply called Socorro. 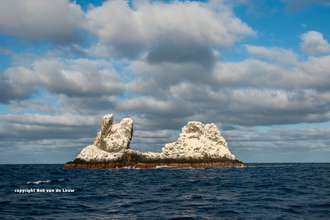 These unpredictable, remote and wild islands have been called the Mexican Galápagos, the personal and close up encounters with giant pacific manta rays which can grow to 22 feet from wingtip to wingtip make these islands a famous area. 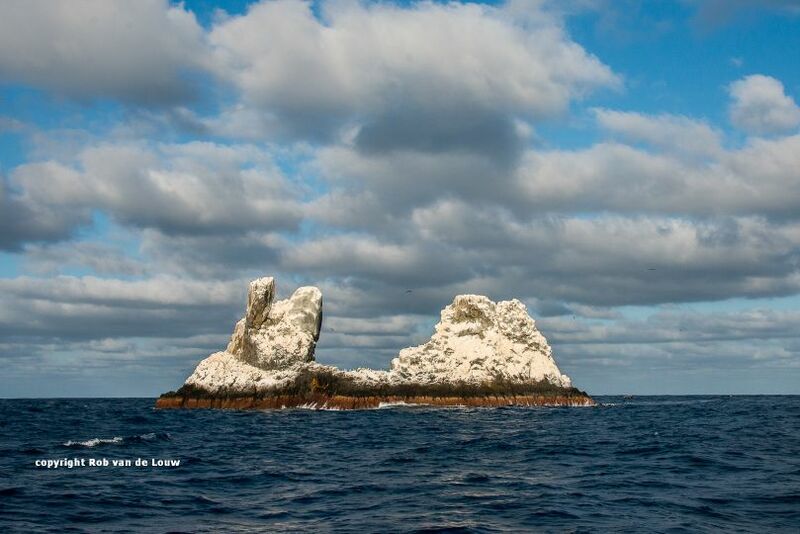 This destination can only be dived by a liveaboard dive vessel from Cabo San Lucas - Baja California. It takes approximately 24 hrs one way to reach the islands. 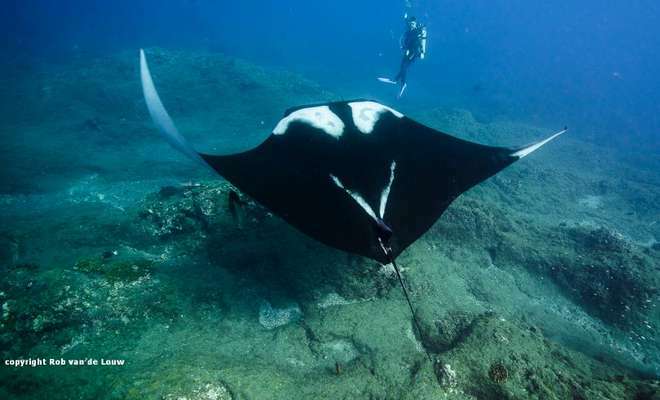 One of the most famous attractions of the Socorro Islands is to dive and interact with the friendliest giant mantas in the world. 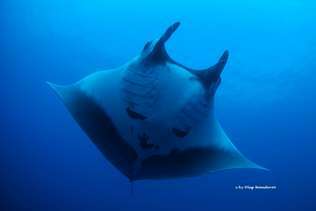 The Birostris Manta is a true giant, and should not be confused with the regular and smaller Mobula species, which can be seen far more often and practically everywhere. Giant manta rays can reach up to 7 meters on the pectoral fins, like small airplanes, but usually get to 5 – 6 meters. 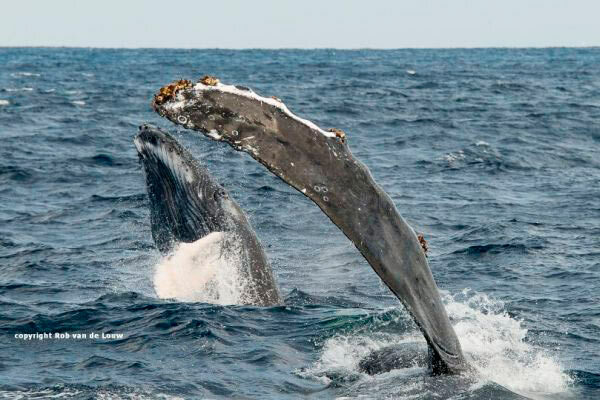 During the winter months of December through March is a splendid time to hear the humpback whale sound. The males are singing mating escorts underwater. From November/December to late April/May whale sharks are mostly observed. 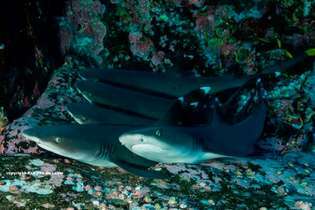 Socorro is a great area to dive with several shark species with common sightings of white tip and silver tip sharks, silky, Galapagos and hammerhead sharks. Hammerhead sharks may be encountered at any time but the best chance to see large schools is between April and June. Currently there are 9 Liveaboard vessels operating Socorro. 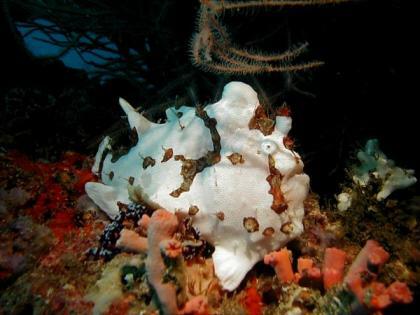 The Socorro Islands are only accessible by liveaboard vessel. The operators leave from Cabo San Lucas, a resort city located on Mexico’s Baja California peninsula. Cabo San Lucas can be reached via Los Cabos International Airport. The journey from Cabo San Lucas to the Socorro Islands takes about 24 hours. It is recommended to prepare for sea sickness, as the sea conditions in the east pacific can be challenging sometimes.